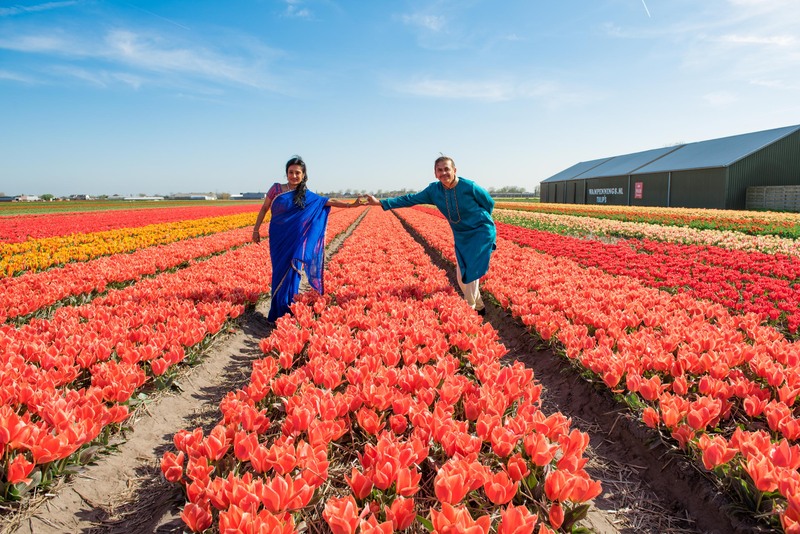 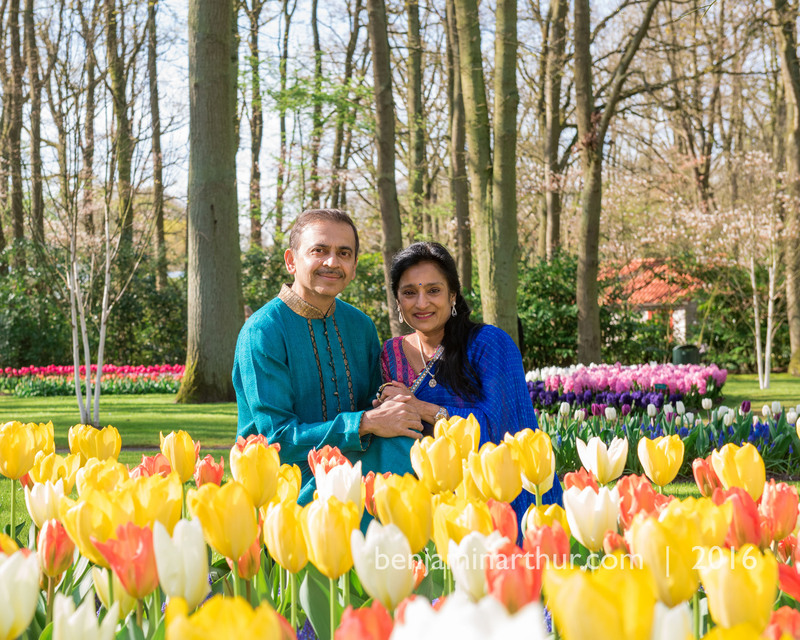 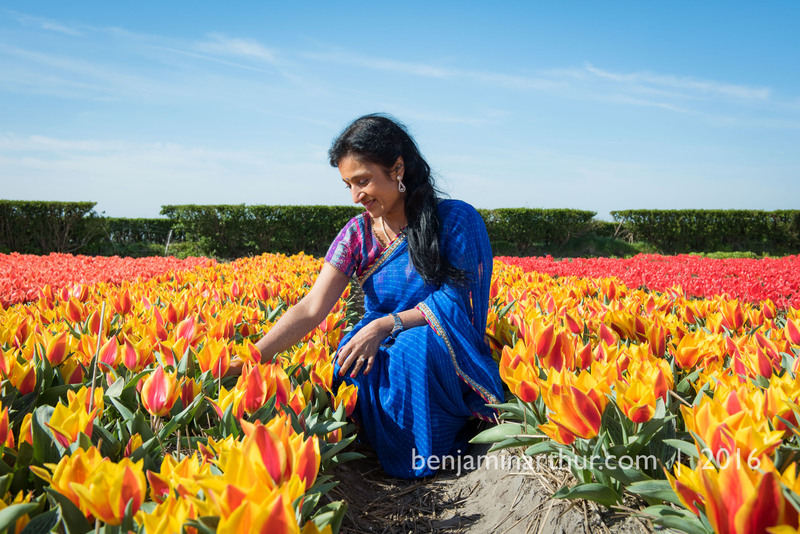 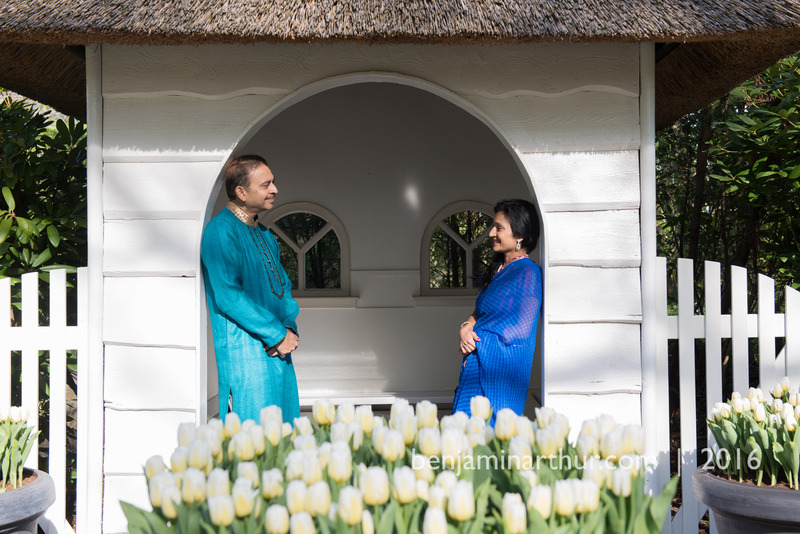 Sandeep flew over to Holland with his beautiful wife Anita and their family from Boston and wanted to mark the occasion of their 30th wedding anniversary with a photoshoot in the gorgeous spring tulip gardens of the Keukenhof. 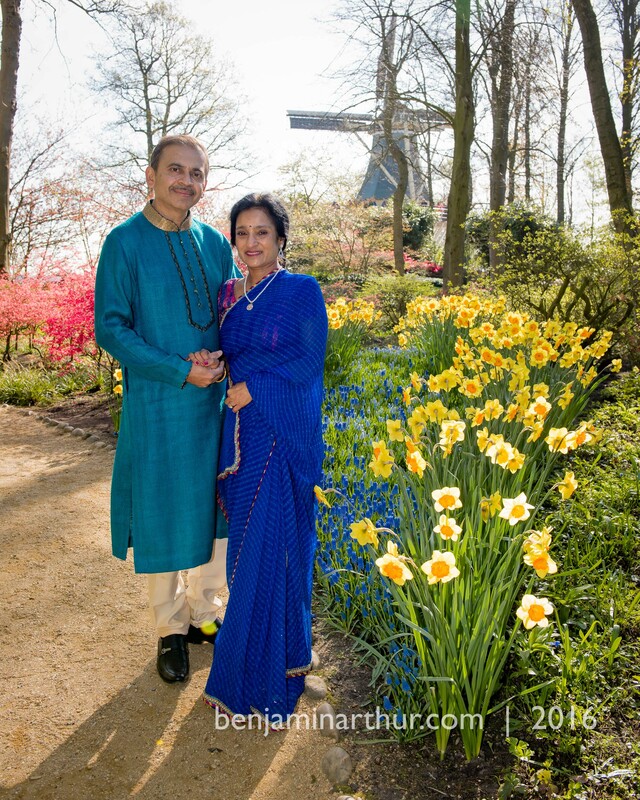 We had a wonderful time together and I loved how they had made such an effort to get dressed up in traditional Indian clothes; the Sari & Salwar Kameez. 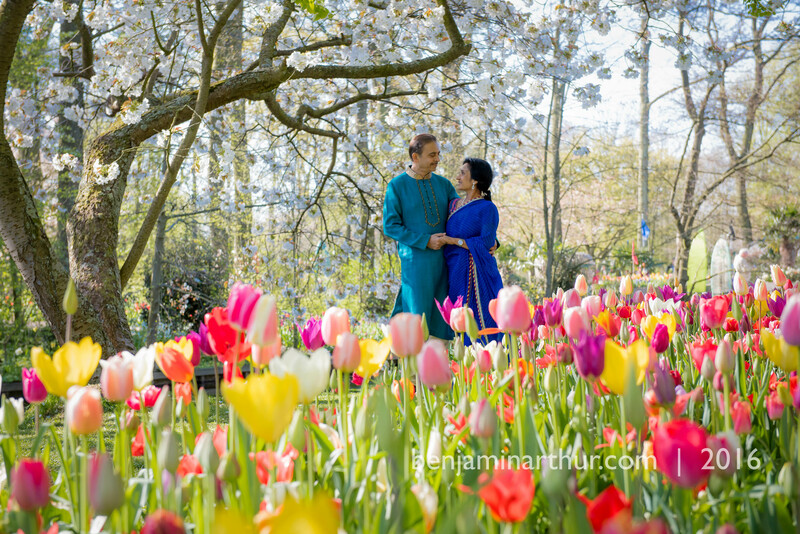 It was amazing the way the colours they selected were perfectly off set by the tulips themselves. 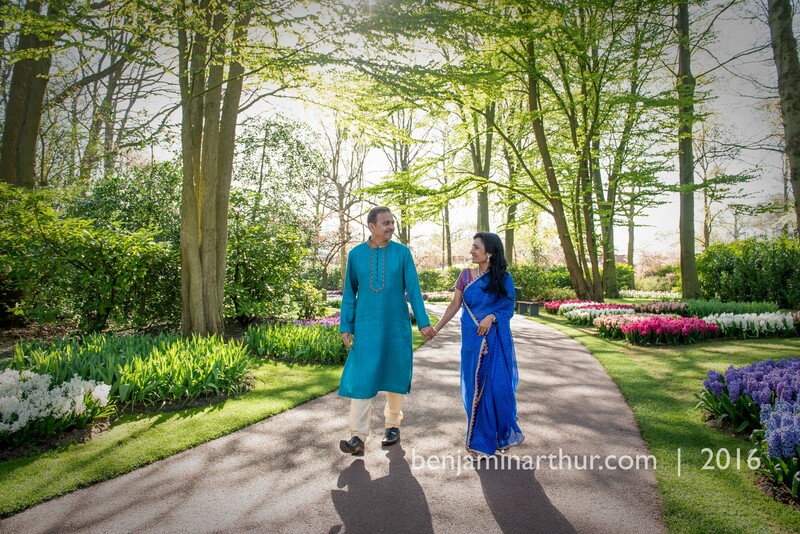 We were blessed to have a truly spectacular day on which to. 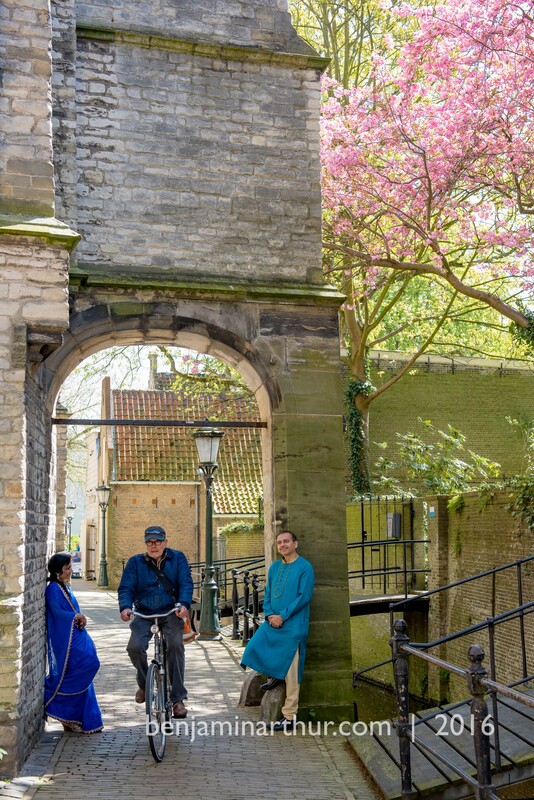 We then went on to check out the cheese market in Gouda and had a brilliant hour observing the medieval rituals that are faithfully observed still each Friday through the warmer months. 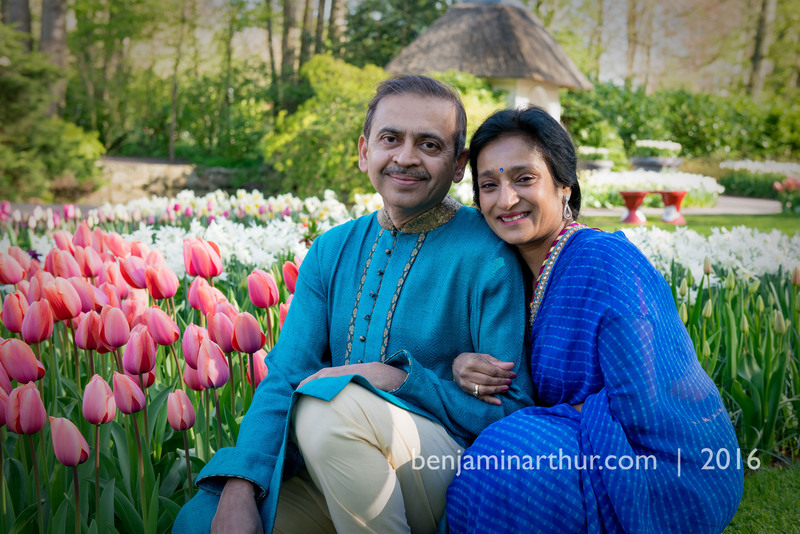 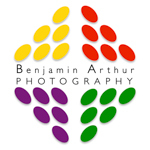 Keukenhof stays open until just the 16th May so if you want to book a last minute shoot please get in touch. 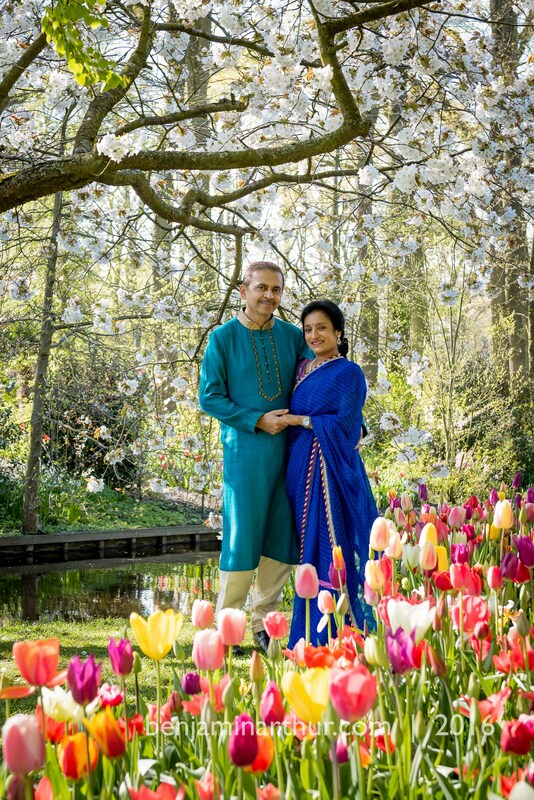 Otherwise many congratulations to the happy couple.